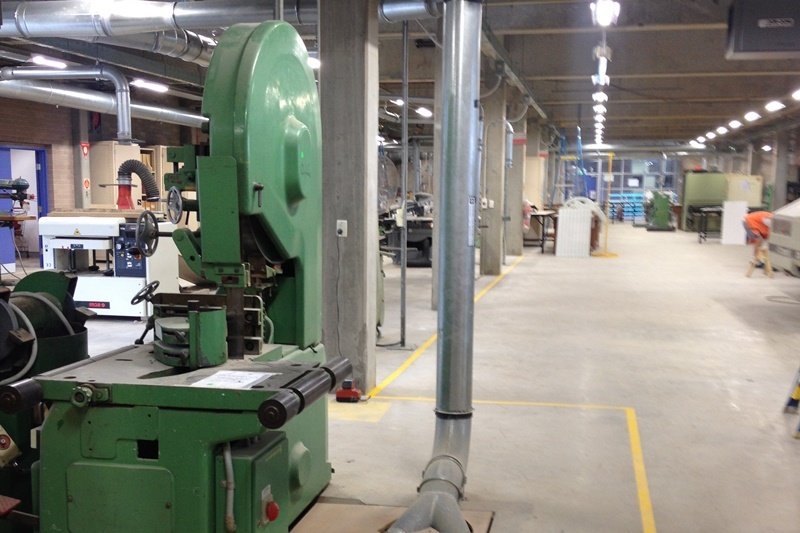 TAFE NSW South Western Sydney Institute Lidcombe Campus are undertaking Phase 2 of a Timber Trades Amalgamation project. Following the successful completion by Project Coordination of Phase 1, the Company has also been awarded Phase 2 of the project. Construction includes refurbishment of timber trades workshops, teaching facilities and accommodation and associated services and site works.